This guide provides information about services and resources available through the Cayuga Community College Library. It also provides links to resources related to teaching, learning, and professional development in higher education. 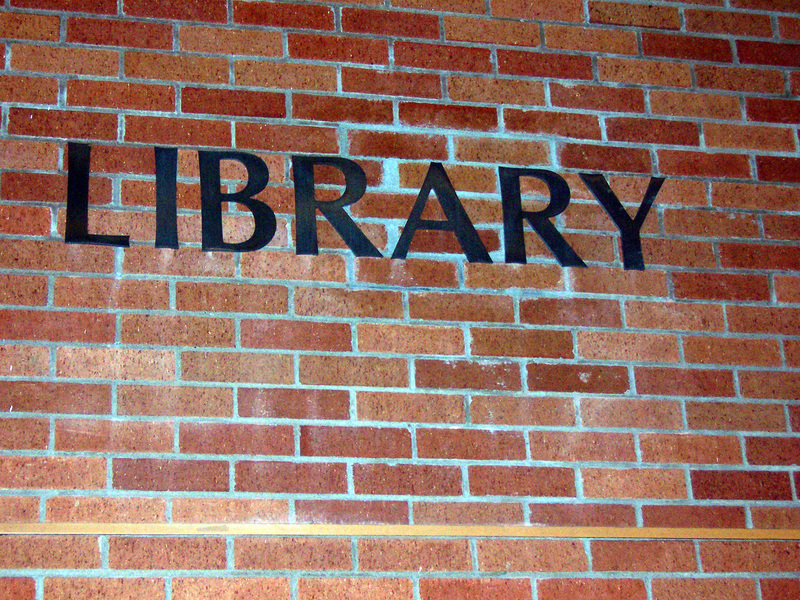 This guide contains information about library services and links to resources available to faculty at Cayuga Community College.